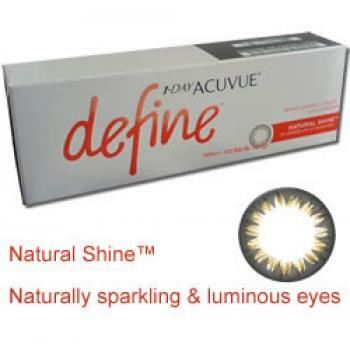 1-Day Acuvue Define NATURAL SHINE disposable contact lenses enhance your eyes' natural beauty in a natural, subtle way. 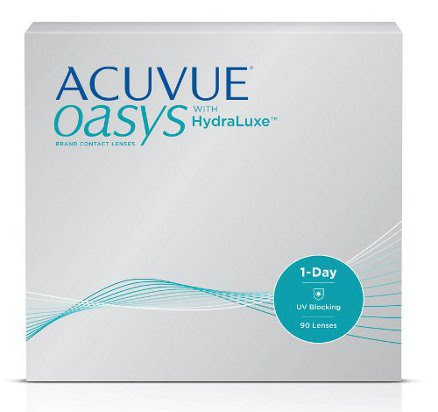 It features a unique and defined circular ring that enhances and darkens the iris making your eyes look bigger, brighter, and more defined. Designed to enhance darker coloured eyes.